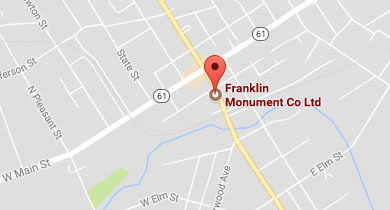 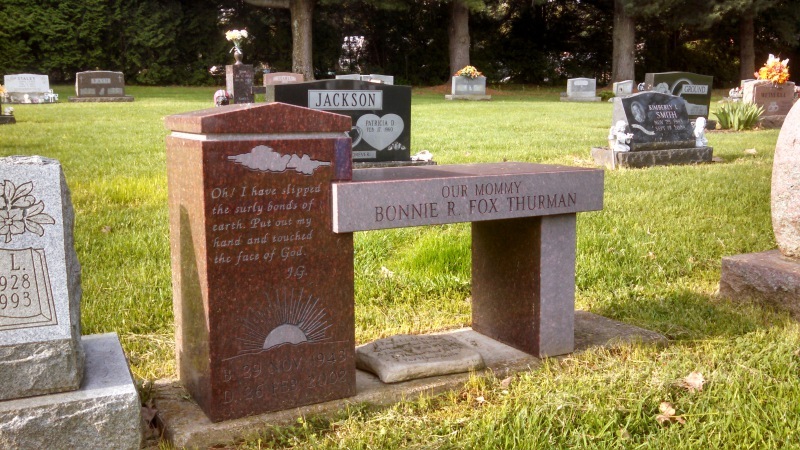 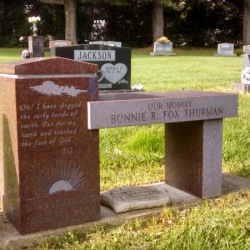 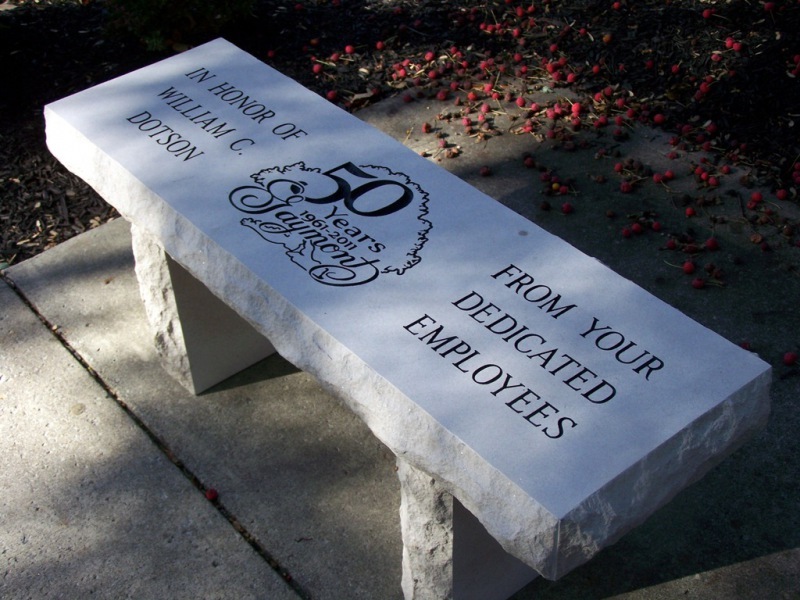 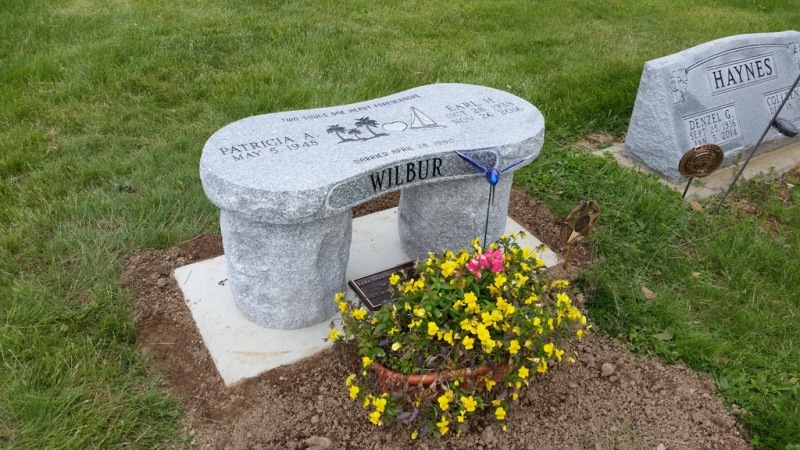 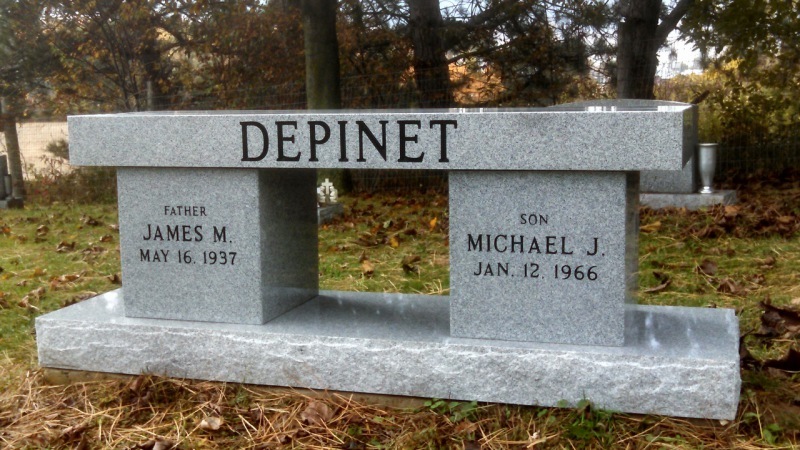 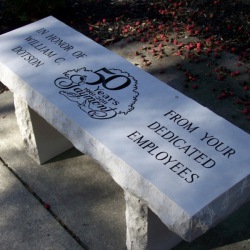 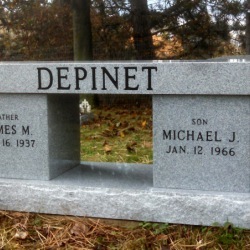 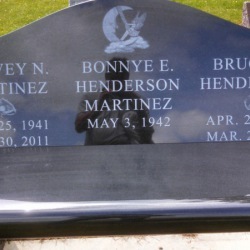 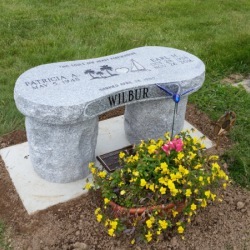 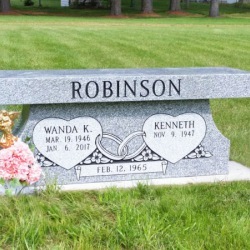 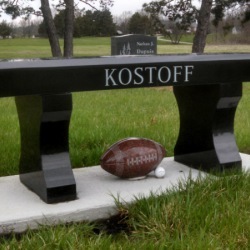 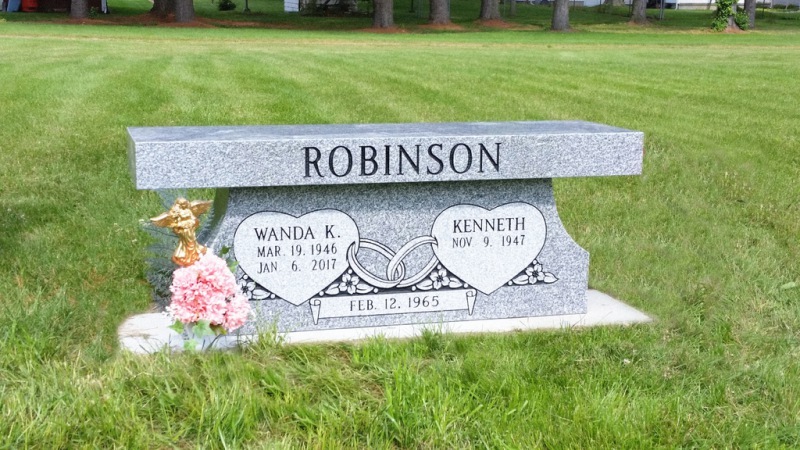 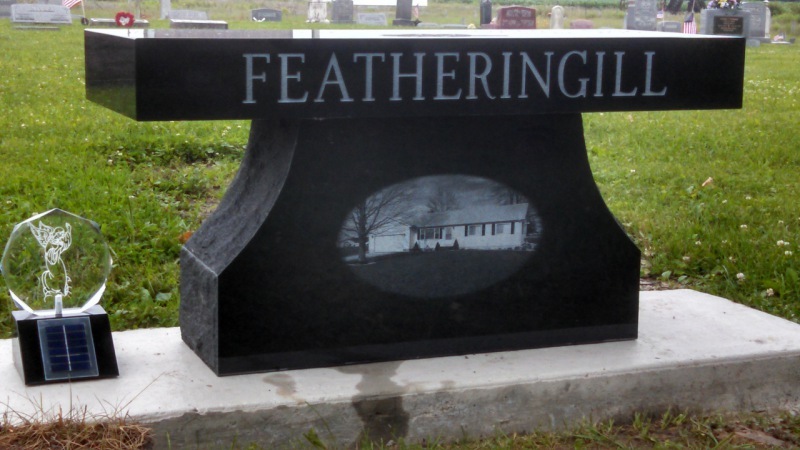 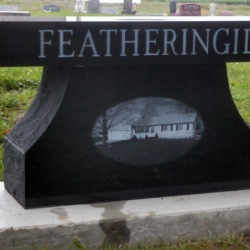 Benches are becoming increasingly popular in cemeteries. 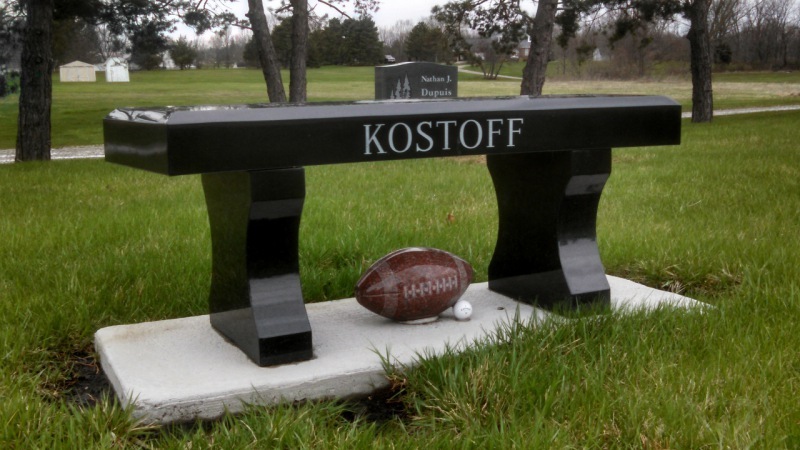 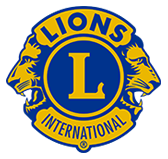 Use a bench to express your individuality & have a place to rest when you visit your loved one's final resting place. 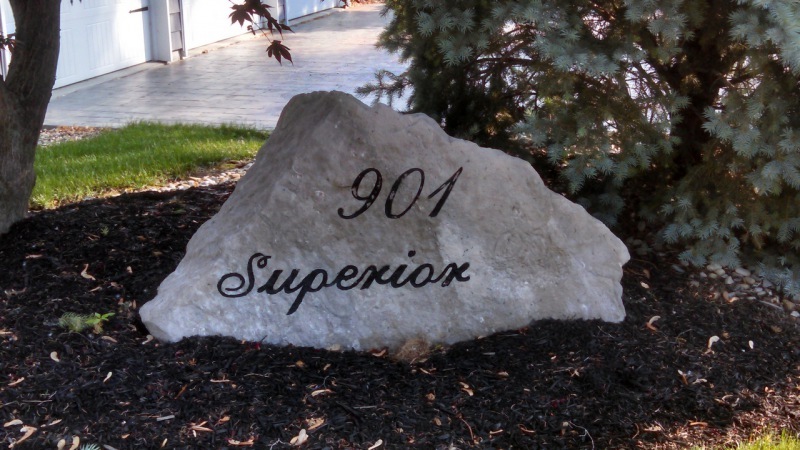 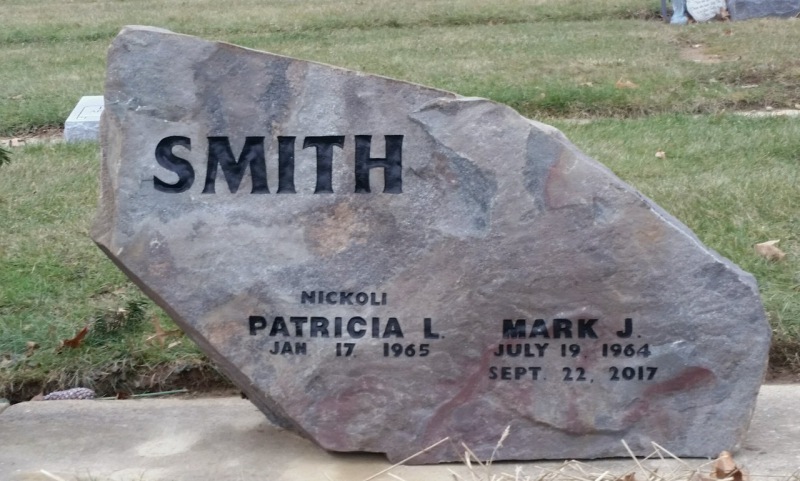 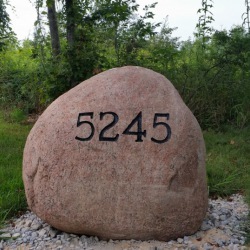 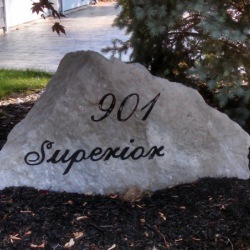 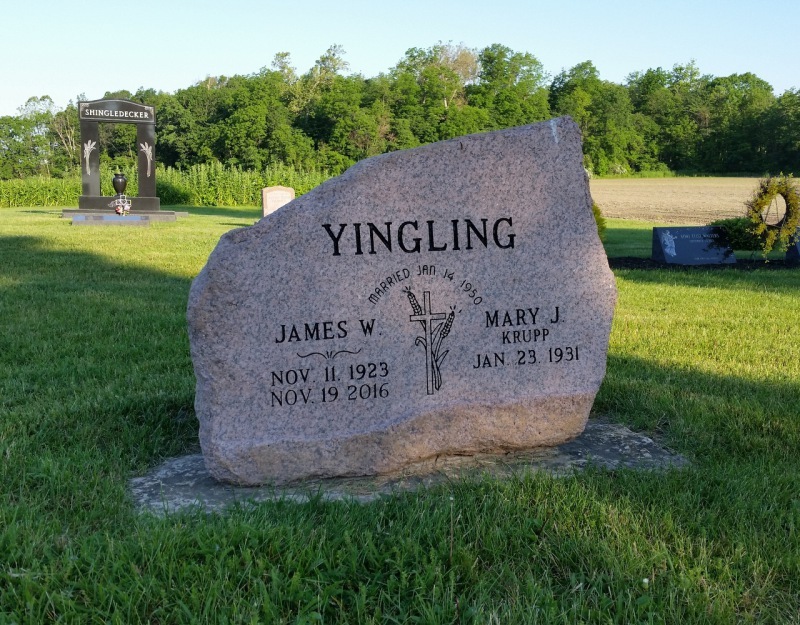 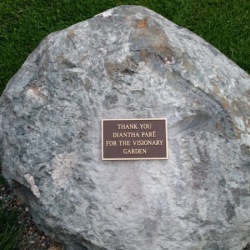 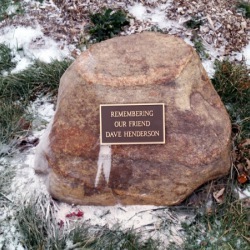 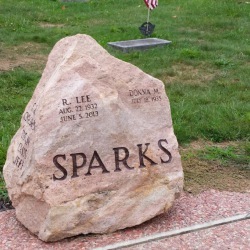 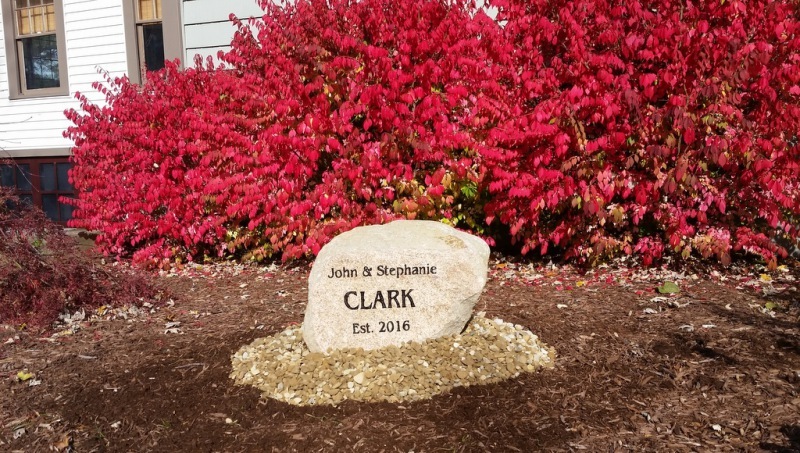 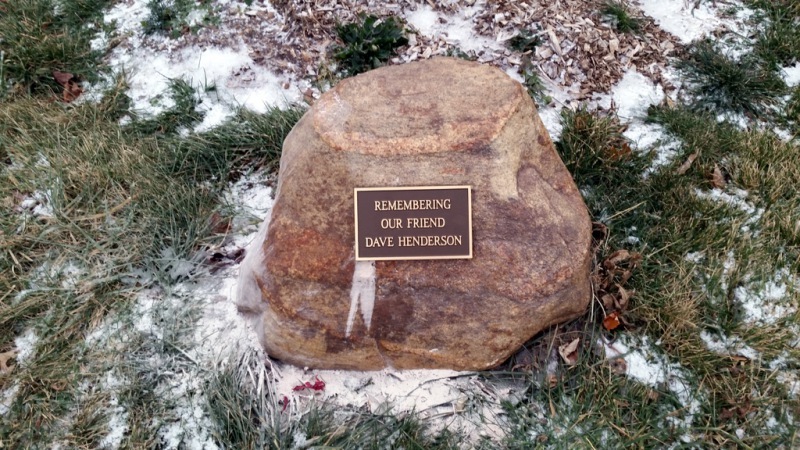 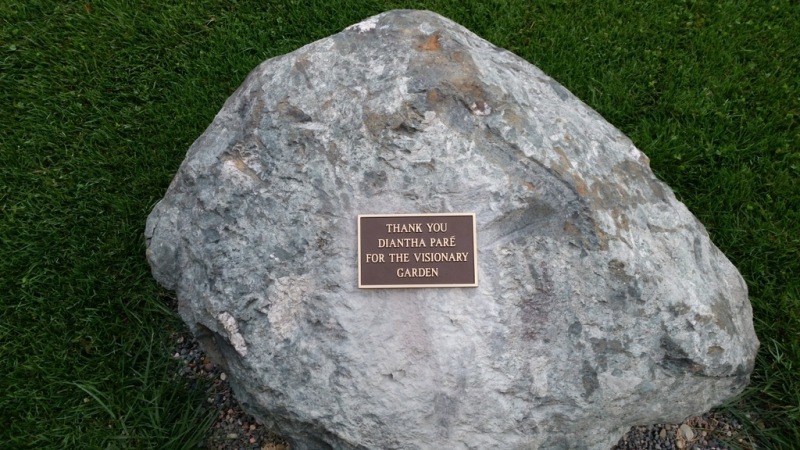 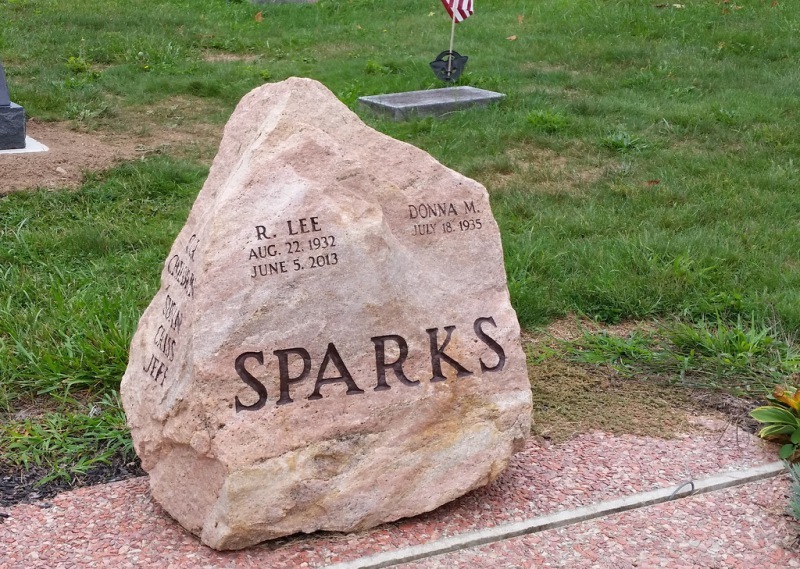 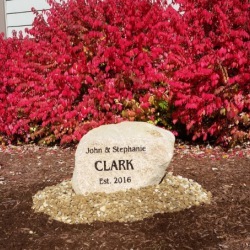 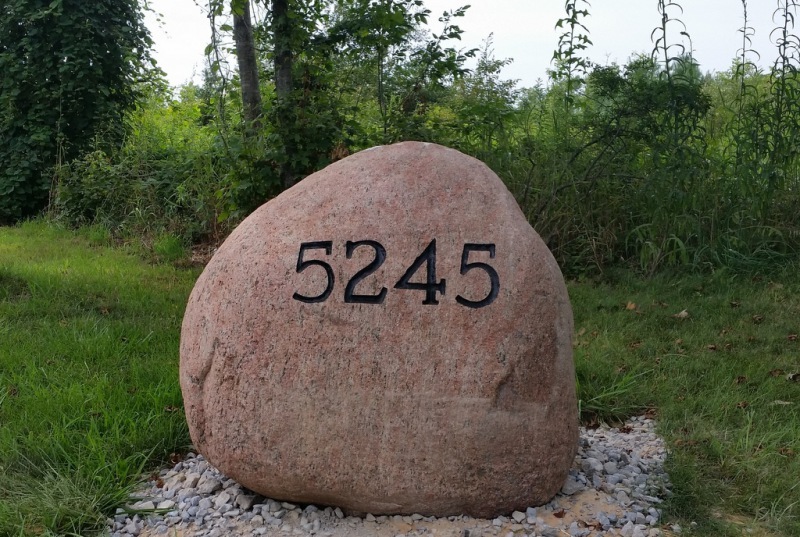 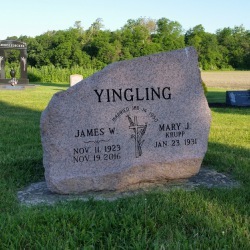 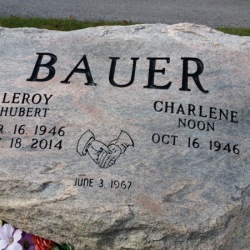 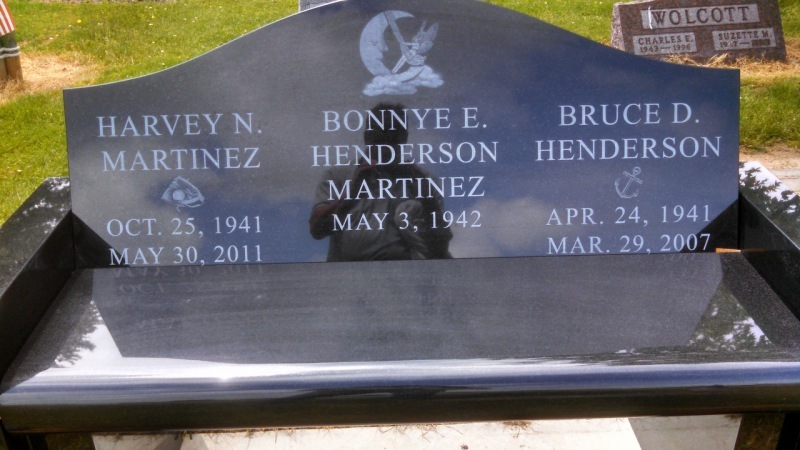 Some families choose boulders to memorialize their loved one. 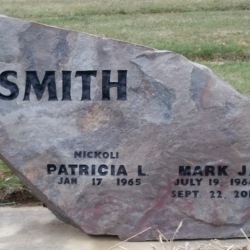 Maybe they were a farmer, construction worker, or maybe you just like the rustic, natural look of the boulder. 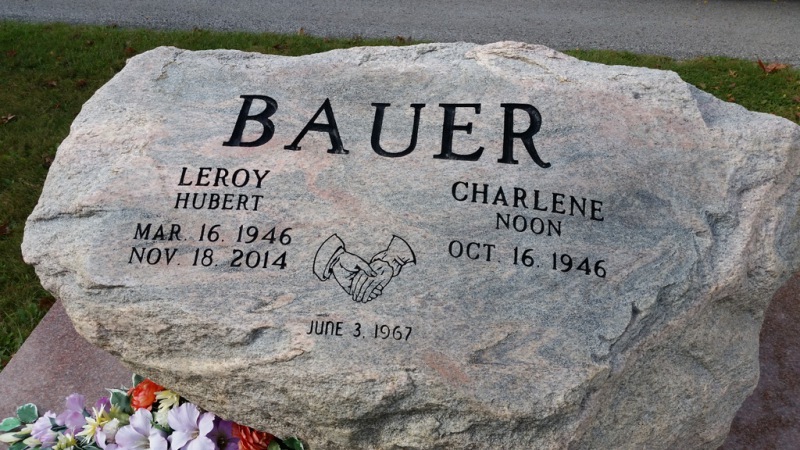 Bring your own boulder, or choose one of ours.